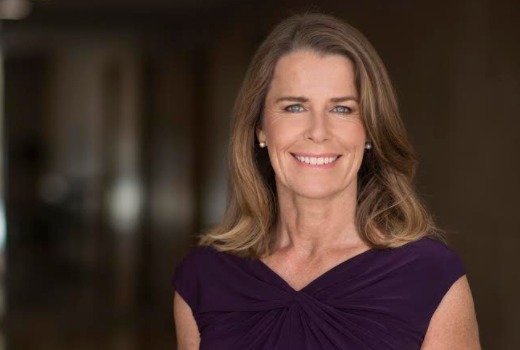 Former ABC presenter Ticky Fullerton (The Business), is joining SKY News Business to host a new business programme, Ticky. It will broadcast Live weeknights from News Corp’s Sydney headquarters, featuring business analysts and reporters from The Australian, from Monday February 13 at 6:00pm. “I am thrilled to be joining SKY News Business at such an important time for both the channel and for business and political coverage worldwide. More than ever viewers want a fresh take on what matters to them in this brave new world and each weeknight we’ll be bringing you just that,” said Fullerton. Meanwhile political contributor and anchor Peta Credlin will expand her SKY News role in 2017, based full time at the SKY News Macquarie Park studios in Sydney. In addition to Paul Murray Live, The Bolt Report, and as co-anchor on Credlin Keneally she will also join the Sunday Agenda program for a new segment with Paul Kelly, Kristina Keneally and host Peter van Onselen. Credlin will also contribute to the SKY News Business channel focusing on policy matters. “I’m delighted to take on the extended role with SKY News, and in particular, join the Sunday Agenda program. I have been surprised at how much I have enjoyed my time at SKY News and the response from our viewers, and from readers of my weekly column, has encouraged me to accept this opportunity,” she said. I miss Ticky. And now I read this. Nooooooooo! I didn’t erven know that Ticky Fullerton had left the ABC until I read it in, of all places, a discussion about the cessation of Good Game! BTW, I love the name, Ticky! Tickety boo!